This is the Marine art page from Red Rag Irish Art Gallery featuring the best in contemporary Irish art. 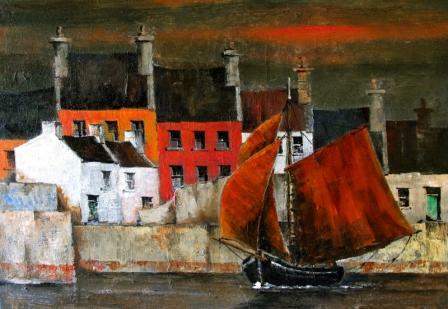 Throughout the year Red Rag features Irish art from artists who specialise in creating fine Marine paintings. 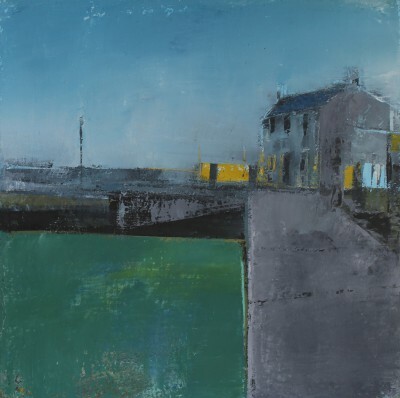 Today is no exception you will find Red Rag Irish Art Gallery has an extensive collection of Marine art and paintings by leading contemporary artists. The sea and marine subjects have inspired many of the great artists of the past. 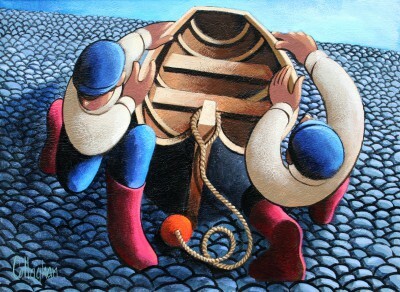 This rich tradition of marine painting continues today and is still a favourite with many Irish art collectors. 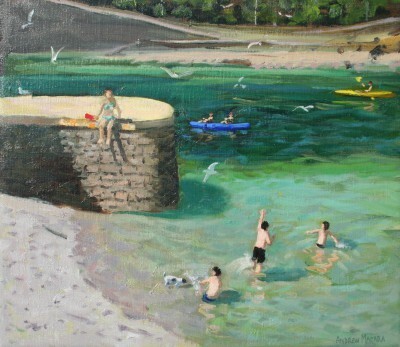 The Red Rag Irish art site contains many marine art pieces featuring the enduring imagery of seascape and marine scenes. 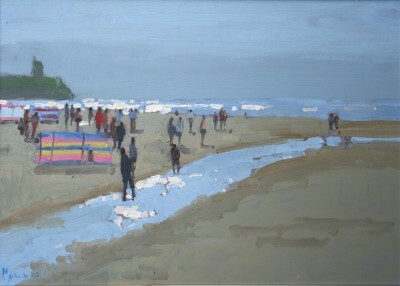 Listings of marine paintings on the Red Rag Irish Art Gallery website are in alphabetical order by each marine artist. To review information on size, price, availability and type of any contemporary marine painting click on each individual image of art. 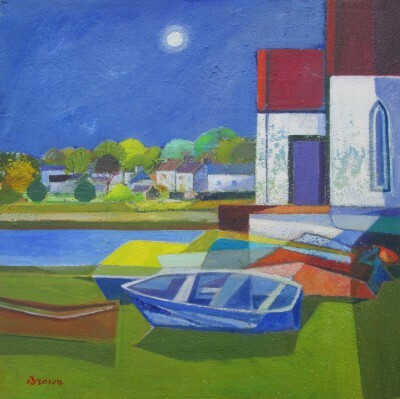 All contemporary Marine paintings which are promoted by Red Rag Irish Art Gallery are sourced from the art studio of each artist. This ensures each Marine painting is a genuine piece of contemporary art from the artist.